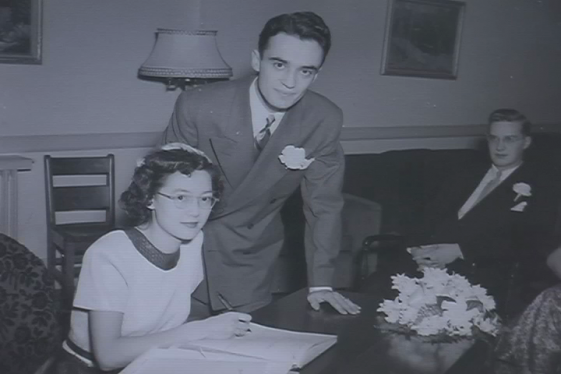 In autumn 1946, Gretta Jean Wong was called to the bar in Toronto. She became the first Chinese Canadian woman to become a qualified lawyer in Canada. Wong was born on July 31, 1921 to father Lem Wong, who immigrated to Canada in 1896, and mother Toye Chin, who landed in 1911. The family ran a successful restaurant in London, Ontario, for many years. The “last spike” has been found!